At the Fairfield Commons Mall and nearby the Wright Patterson Air Force Base. Beavercreek is a great place to live, work, and play--and it's also a great place to eat! 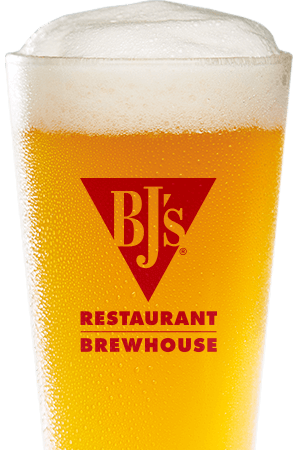 BJ's Restaurant & Brewhouse is proud to serve Beavercreek with a stunning selection of food, beer, and more! We have a huge menu that's filled with all kinds of amazing food and drink, so you're sure to find something you enjoy. BJ's is new to Beavercreek, but we're quickly becoming a local favorite--and it's not hard to see why! At BJ's Restaurant & Brewhouse, it all started with pizza--and to this day we're dedicated to making handcrafted pizza that looks and tastes so good that it's hard to settle for just one slice! Our Signature Deep Dish Pizza is amazing, and it comes in plenty of delicious varieties like Buffalo Chicken, California Supreme, Vegetarian, and Sweet Pig--and you can also build your own pizza by choosing from a huge selection of toppings! Check out our Tavern-Cut pizza while you're at it for a delicious thin-crust experience. We may have gotten our start by serving up amazing pizza, but we also offer plenty of other food choices! Start things off right with an appetizer, soup, or salad, then dig into one or our Handcrafted Burgers, pasta favorites, or hearty entrees. A favorite here in Beavercreek is our Hickory Brisket and Bacon Burger. Our kids' menu makes it easy for the whole family to find something they'll love, and we also have a great selection of beverages. Just make sure that you don't get too full for dessert! Our world-famous Pizookie® is truly a treat, and it comes in several varieties--like the local favorite Monkey Bread Pizookie®! BJ's Restaurant & Brewhouse is dedicated to bringing you high-quality handcrafted beer--and this dedication shows! Our beers have won over 160 awards over the years. 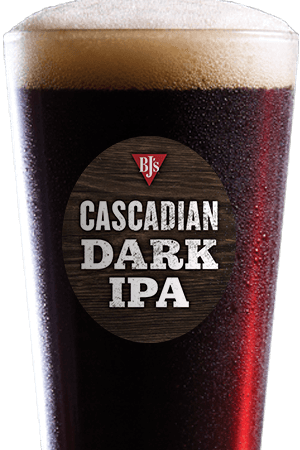 Hopheads will love our Piranha® Pale Ale and Hopstorm® IPA, while those looking for a smooth, satisfying beer should check out our Nutty Brewnette® American Brown Ale, Oasis® Amber, or PM Porter®. We even have a delicious light beer, our award-winning LightSwitch® Lager! In addition, our seasonal rotations offer even more. 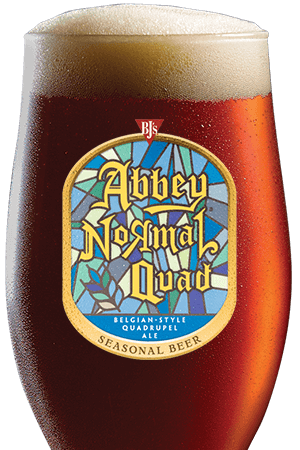 Come experience the stunning variety of high-quality beers at BJ's Restaurant & Brewhouse! 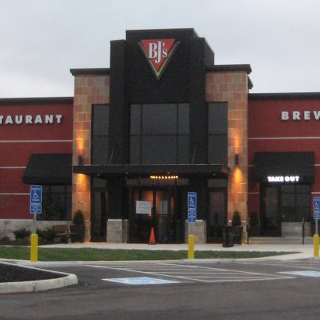 BJ's Restaurant & Brewhouse in Beavercreek is conveniently located at the Fairfield Commons Mall, so you can get your shopping done and then stop by for a bite to eat. We're a great choice for all kinds of events, whether you want to sit at the bar and watch the game with some friends, go on a date, or have a nice family meal. Our spacious restaurant has plenty of room, and the exposed brick and ductwork give it a uniquely cool feel. We're also conveniently close to Wright Patterson Air Force Base, and we welcome our brave service members! Come to BJ's Restaurant & Brewhouse in Beavercreek today for an experience that'll make you want to come back again and again. "Our restaurant, though new, is already becoming a local favorite for our guests. We have a great team here that is hospitality, quality, and results driven."